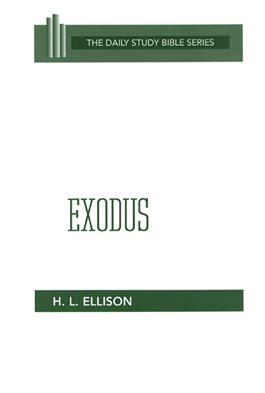 "Exodus," writes H. L. Ellison, "is in many ways one of the most important and spiritually interesting books in the Old Testament. It tells the story of how God freed his people from Egypt and bound them to himself by a covenant. We are given insight into how this link with God modified the people's traditional law, how God's grace reacted to a broken covenant, and how we should approach God in worship."